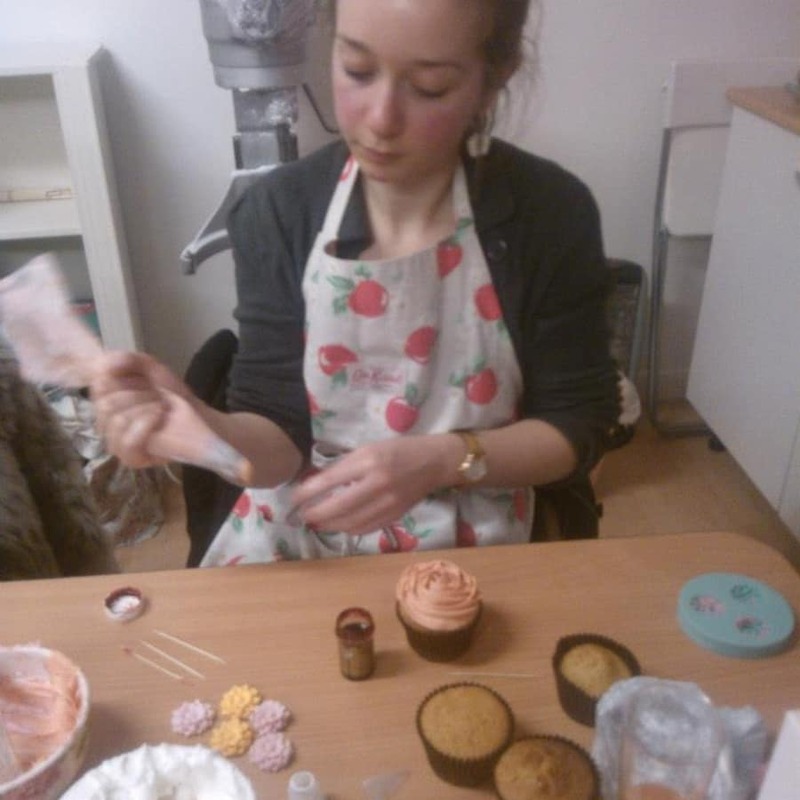 Come along and have some fun with your fellow classmates learning how to decorate some delicious cupcakes. During this class, you will watch a demonstration from your teacher on how to make buttercream. 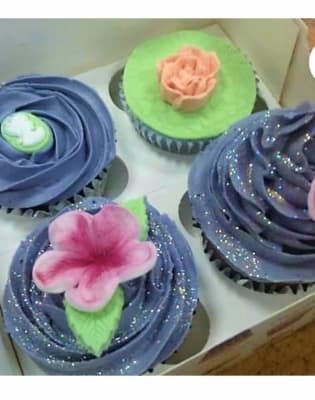 You will then make your own buttercream and learn how to handle and colour it along with filling piping bags, all without making a huge mess! When this has been mastered the class will progress on to learning how to pipe the buttercream successfully. You will then decorate 6 vanilla cupcakes with these new found skills. 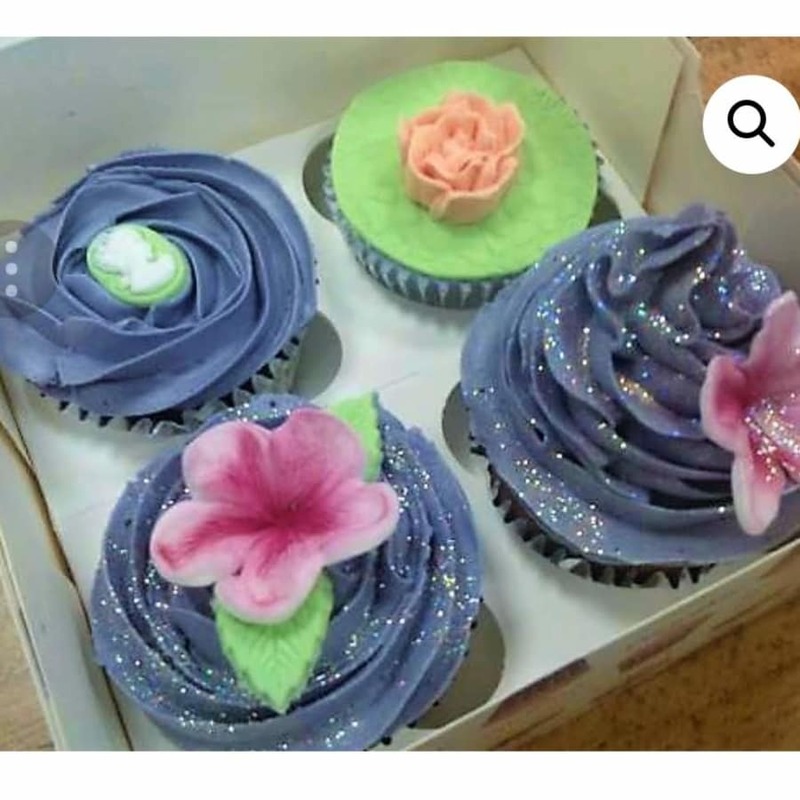 You will learn 6 different piping techniques during the class so you can let your creative juices flow by decorating each cupcake with a bespoke design! There are no rules, it's about having fun too, so you can either make all the cupcakes look identical for a coherent finish, or you can have a different design on each cake! You will also make some easy beginner sugarpaste flowers and leaf toppers to add finesse to your cupcake creations. When the class is finished you will take all of your cupcakes safely home in a special cupcake box to enjoy with your friends and family. 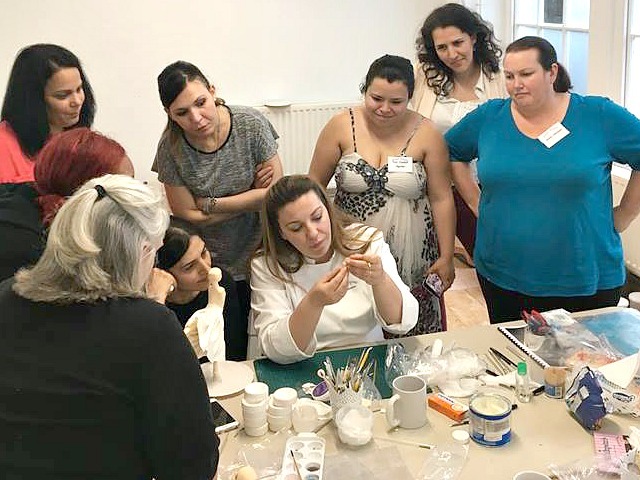 The London Cake Academy developed and grew from Samantha's homegrown cake business, when groups of her friends became students and requested she shared more and more of her varying skills. Located conveniently close to central London, a short walk from Queens Park Station in zone 2 on the Bakerloo line, it really is ideal for many of her students to travel in from. Come along and enjoy the amazing talents of her guest tutors and of course from Samantha herself. Samantha also teaches PME Certification courses in Queensbury.